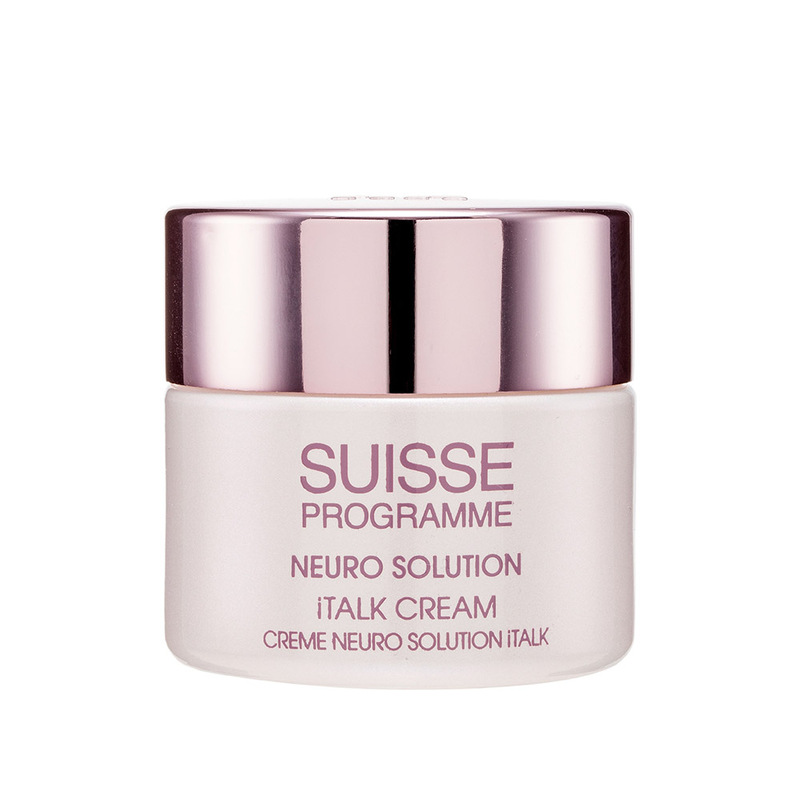 Enriched with 4 iTalk beauty factors to boost intercellular transmission of rejuvenation signals and prevent tell-tale signs caused by neuron aging. 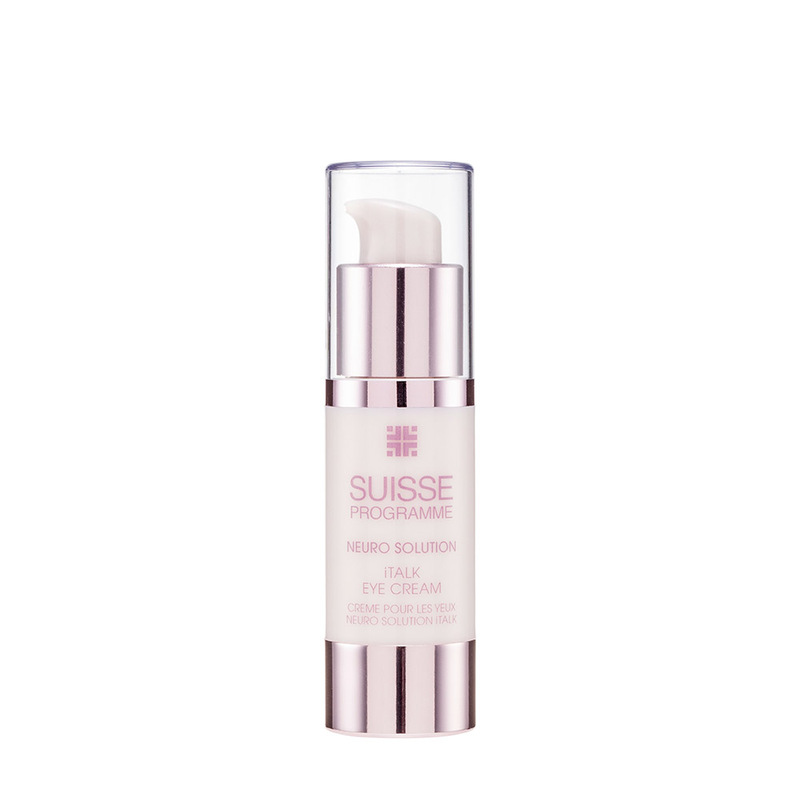 Stressed, tired and dull skin is revived with anti-aging energy. 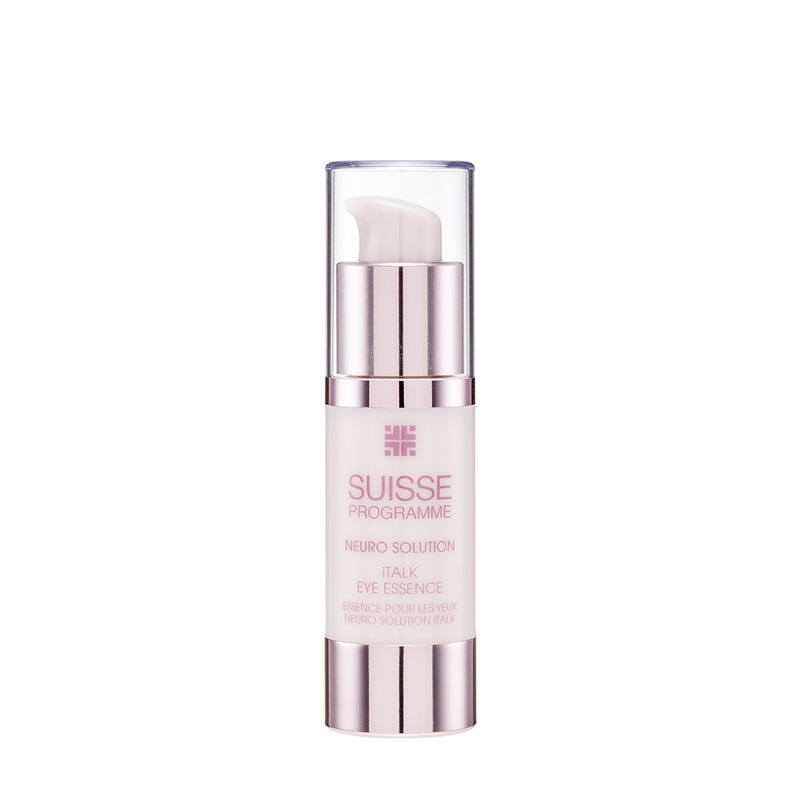 Elasticity and vitality are put back into your complexion for youthful luminosity.